3 for 2 on Crayola! Offer valid until 22.04.19, while stocks last. 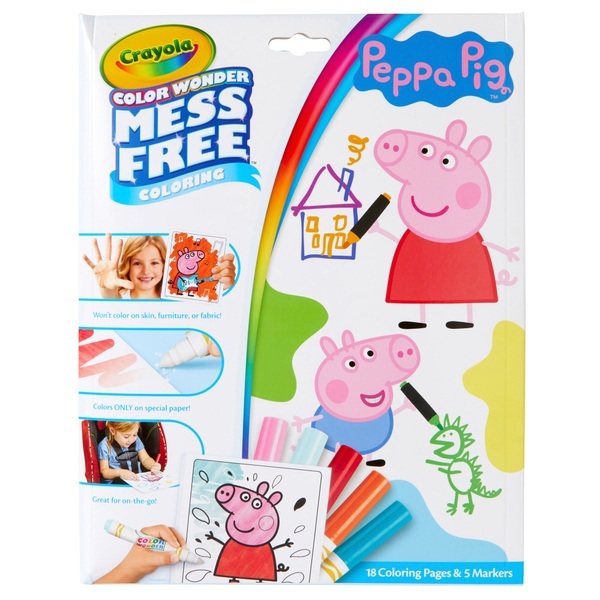 Crayola Colour Wonder has welcomed Peppa Pig to the Team, with 18 colouring pages and 5 Colour Wonder markers for mess-free fun!